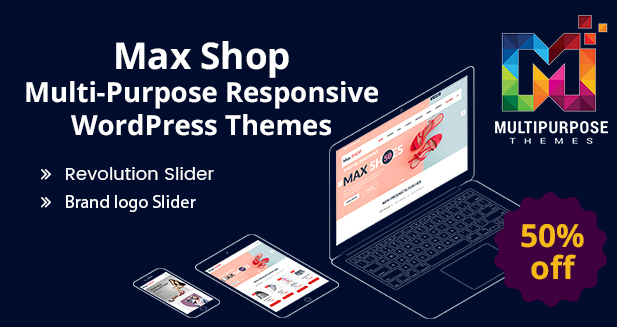 WordPress Multipurpose Themes provides Filter By Price. 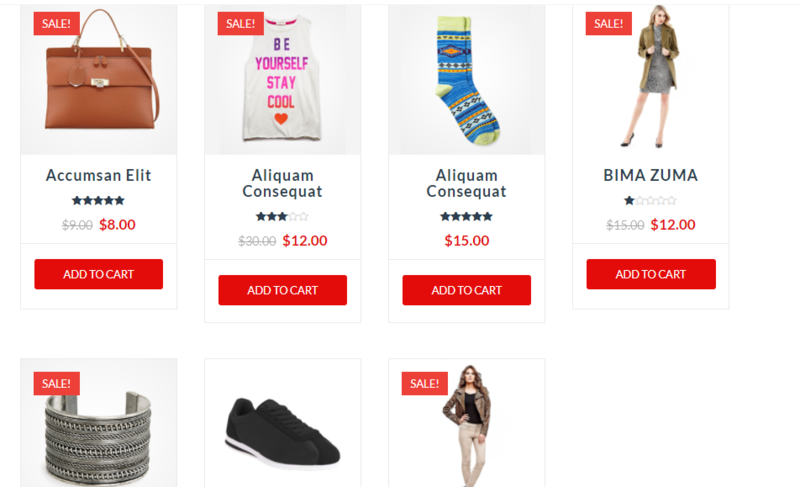 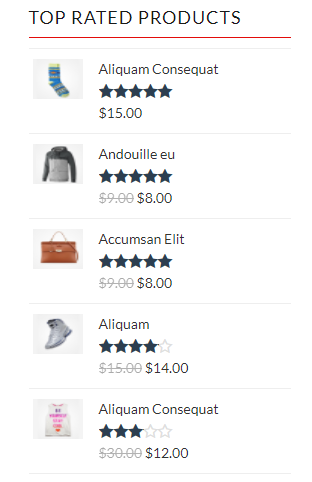 Responsive WooCommerce Theme provides Sorting option such as sort by popularity, sort by low to high, sort by average rating, etc. 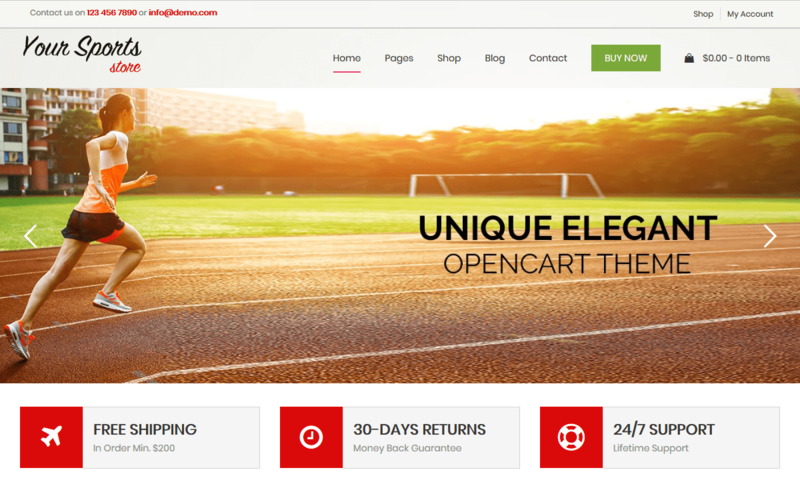 Premium WordPress Themes comes with Top Rated Product Section. 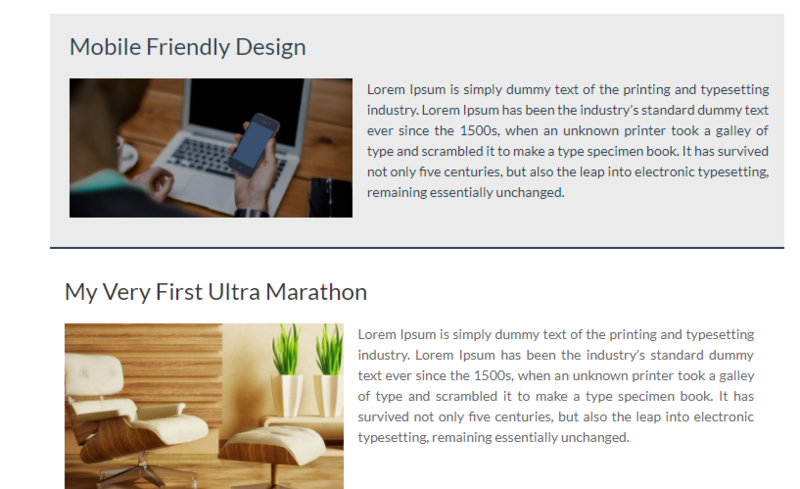 Premium WordPress Themes provides News Section. 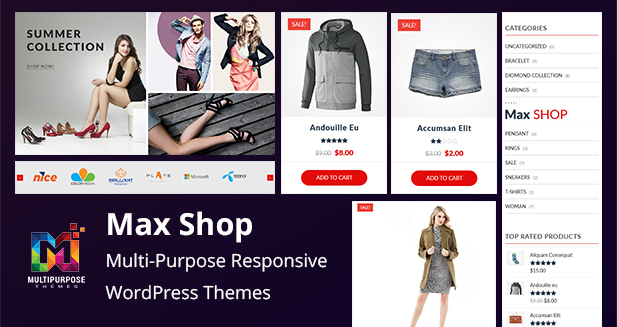 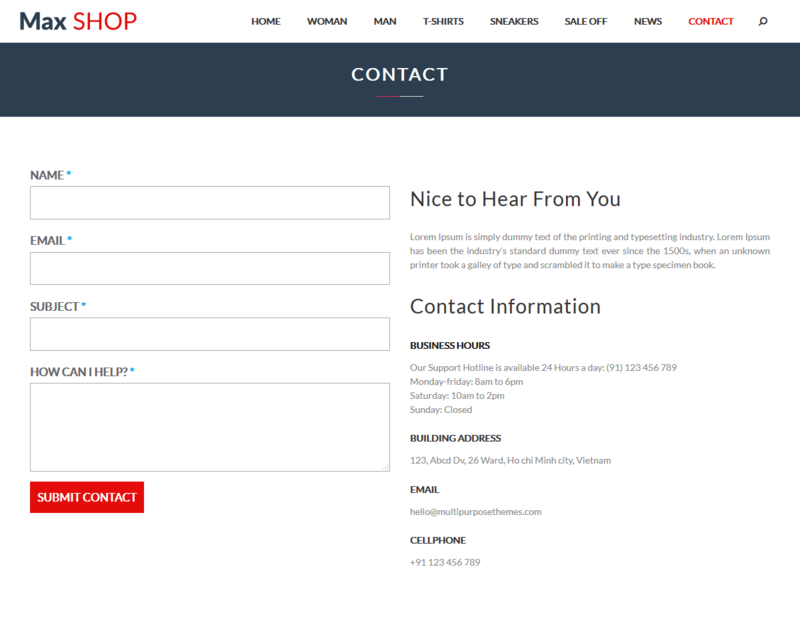 Multipurpose Responsive WordPress Themes Provides Search Box in which you can search product.